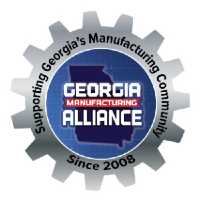 The Rotary Club of Gainesville is now backing the Georgia Manufacturing Expo. The more than 200 members club is the largest group to sign and support the Georgia Partner Pledge since its inception. 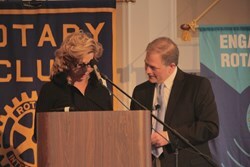 GME founder, Jason Moss, spoke to the Rotary Club about growing jobs in Georgia, a supporting theme in GME's platform. As GME aims to spotlight the best of Georgia manufacturing people, products, and plants it also works to tackle challenges the industry faces. Moss's presentation explained how supporting local manufacturers can better the neighborhoods that surround them.